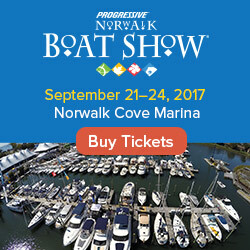 This weekend, marine law enforcement officers nationwide are turning out for Operation Dry Water (ODW), an annual campaign (this is the 4th year) focused on enforcement of BUI laws and educating all boaters about the risks of operating a boat under the influence of alcohol and/or drugs. Why the big push? 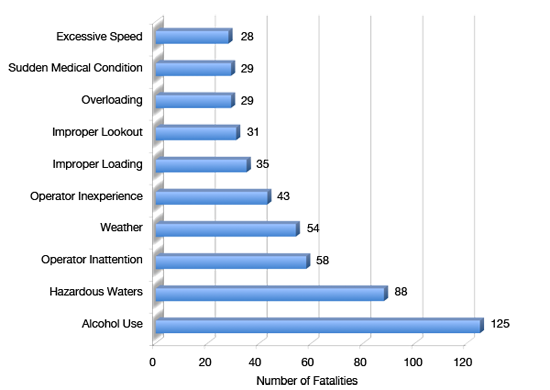 Recreational boating fatalities last year jumped to their highest levels since 1998 and boating under the influence (BUI) was the leading contributing factor, according to the U.S. Coast Guard’s report, 2011 Recreational Boating Statistics, which were release just a few weeks ago. 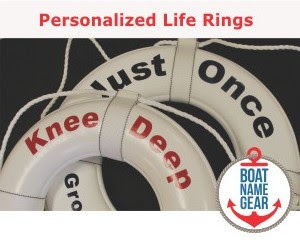 According to the report, recreational boating fatalities rose to 758 in 2011 – a 12.8 percent increase over 2010 and the highest number on record since 1998. Boating under the influence of alcohol (BUI) is a major cause, accounting for a disproportional number of deaths. Alcohol ranked seventh as a contributing factor in boating accidents overall, but was the #1 contributing factor in fatal accidents, where it figured in 16 percent of deaths. 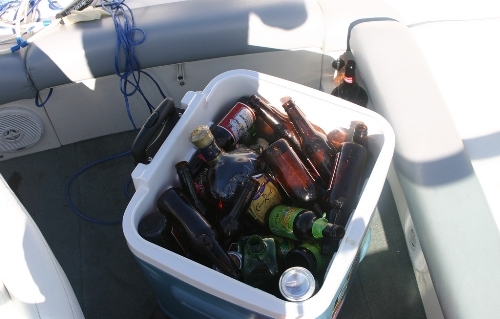 Look, we all know there’s nothing better than an ice cold beer on a hot summer day on the boat, but these statistics are showing that boaters can save lives by being more responsible. Boating and drinking, or more specifically the enforcement of BUI laws, has been a hot topic on our FirstBoat group on Linkedin. Check out the debate between those who think such enforcement is the government “taking away our freedom”, and those who welcome such laws to keep the water safer for responsible boaters: FirstBoat on Linkedin. It only says one thing, be a safe boater like a car driver, if you are drank..don't drive same w/ boating cause you are risking your life. Accidents are everywhere!